Proper management of space in the primary and mixed dentitions can prevent unnecessary loss in arch length. 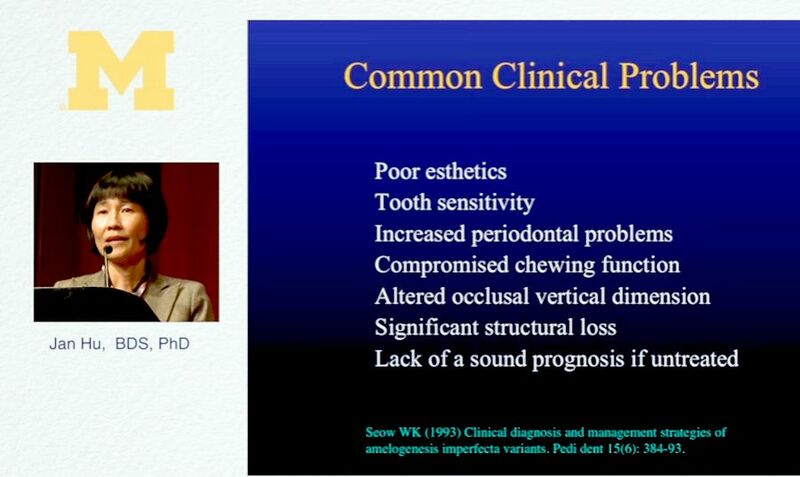 Diagnosing and treating space problems requires an understanding of the etiology of crowding and the development of the dentition to render treatment for the mild, moderate and severe crowding cases. ► See also: Clinical Case: How to build-up an upper primary anterior in a 3-year-old child with strip crowns? ► Why are Fluoride Treatments Important for Kids?